Usual Dosage : See accompanying package insert. 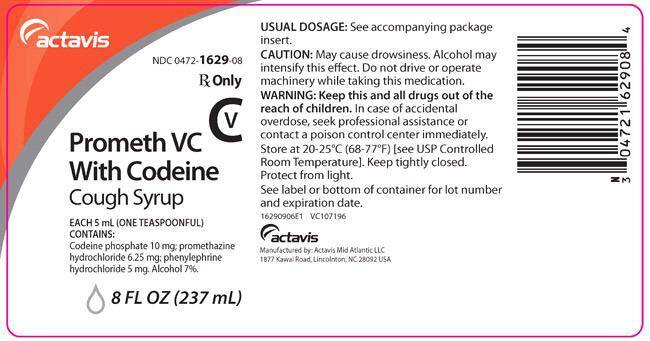 Caution : May cause drowsiness. Alcohol may intensify this effect. Do not drive or operate machinery while taking this medication. Warning : Keep this and all drugs out of the reach of children. In case of accidental overdose, seek professional assistance or contact a poison control center immediately. Store at 20-25oC (68-77oF) (see USP Controlled Room Temperature). Keep tightly closed. Protect from light. See label or bottom of container for lot number and expiration date.